Welcome to Kindergarten registration for Andover Public Schools! 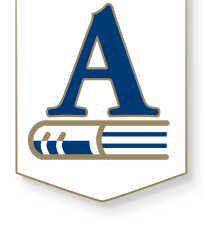 If your child is new to Andover Public Schools and plans to attend Kindergarten beginning in the fall of 2019, please click here to complete our Intent to Register form. Step-by-step instructions are available to help you complete this form. NOTE: This form does not need to be completed for current Pre-K or other current students. You will be asked to submit additional information on our Registration form this summer. Online registration begins July 23. If your child is entering Kindergarten during the 2018-19 school year, please click here for step-by-step instructions for how to enroll your child. Don’t know which school your child will attend? Please click here to find your school assignment. If you have questions or need further information, please contact your child’s school or email registration@usd385.org.